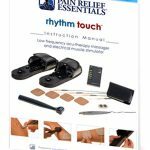 Specifically tested with the Rhythm Touch 2 Way and Rhythm Touch Q, this Rhythm Touch replacement pads 8 pack reusable replacement adhesive gel pads will optimize the benefit you feel when using the Rhythm Touch electrical muscle massager. 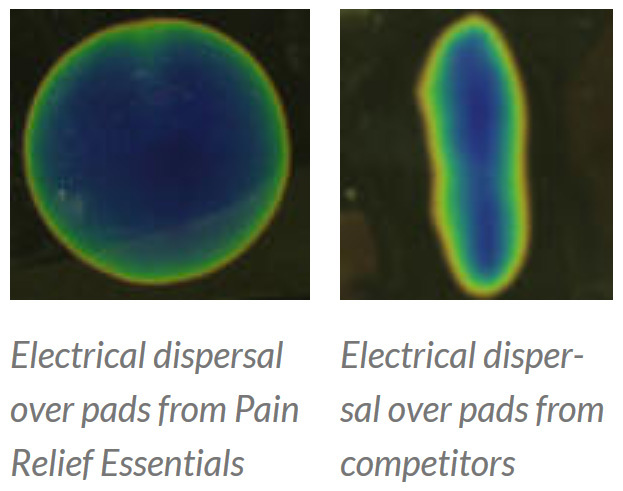 You may use these pads approximately 20 to 30 times with proper care (see gel pad care instructions here). The gel pads are specially formulated and manufactured in the United States to exacting standards which allow for the best dispersal of the Rhythm Touch’s electrical current over the surface of the pad. 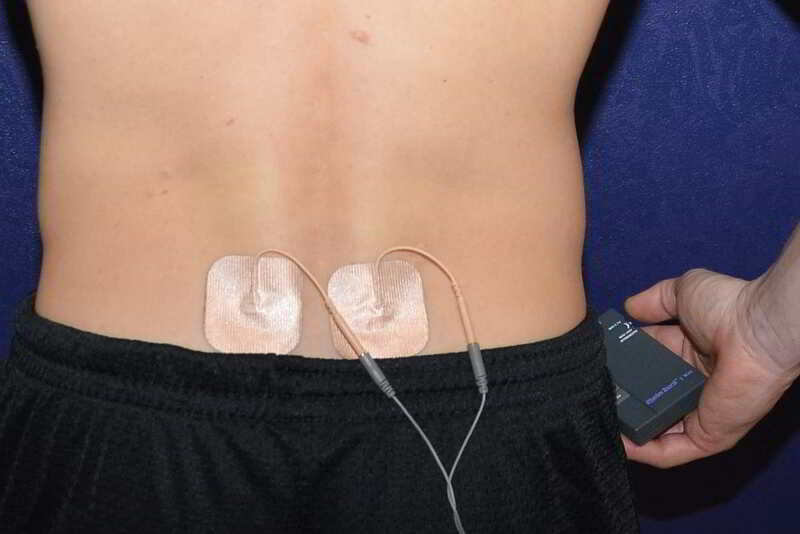 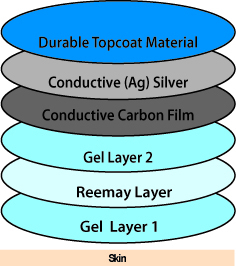 Learn more about our Premium Electrodes for EMS and TENS. 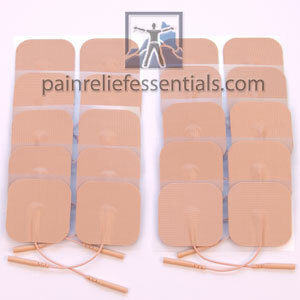 The Rhythm Touch replacement pads 8 pack contains 2 sets of 4 individual Rhythm Touch adhesive gel pads. 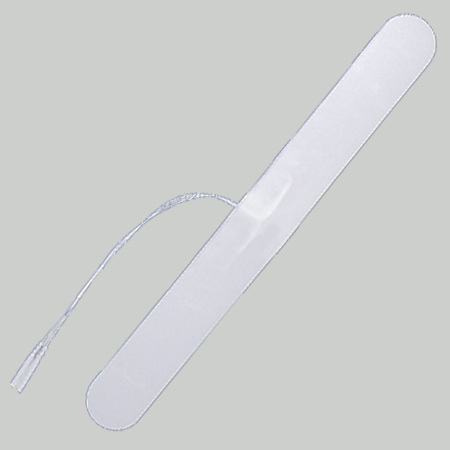 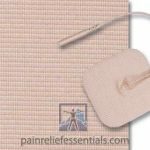 Why should you use Pain Relief Essentials replacement adhesive gel pads? 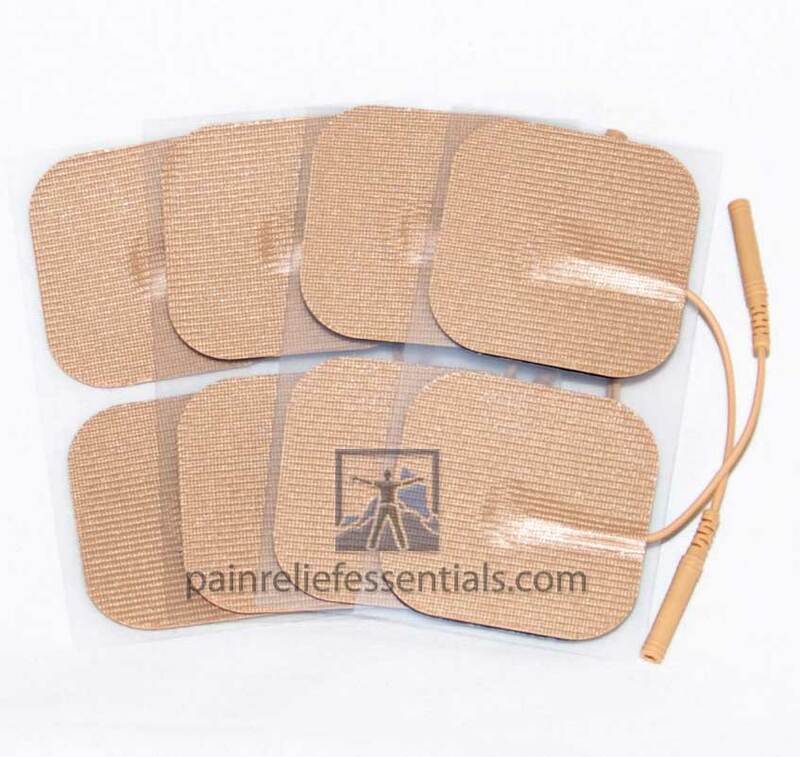 These pads are manufactured in the USA using state of the art processes and include special layers of material that effectively distribute the current over the majority of the adhesive gel pad. 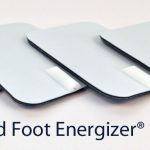 This increases your comfort and the effectiveness of your device.